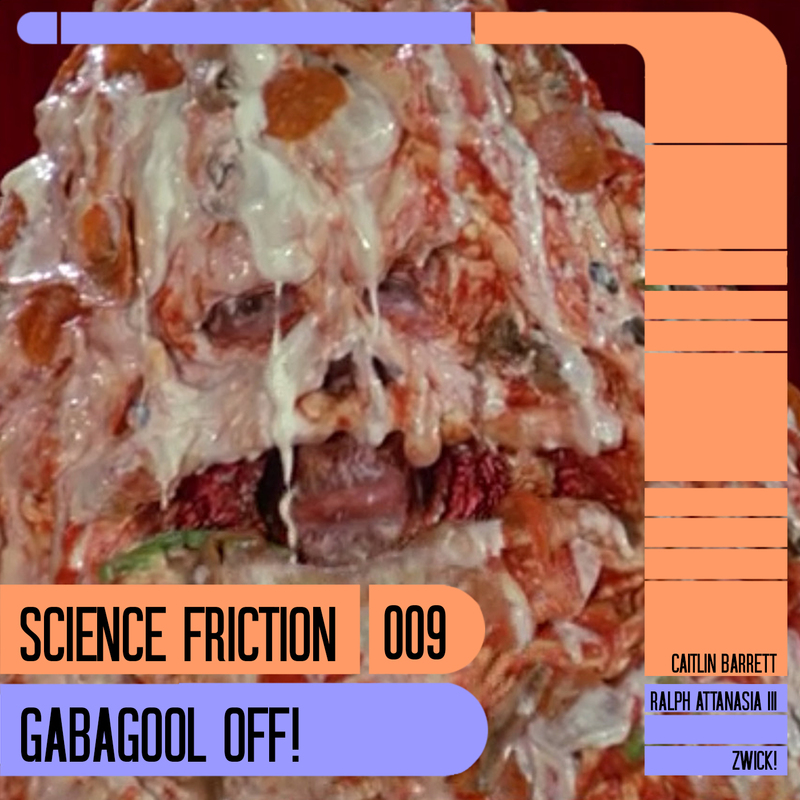 Science Friction: #009 Gabagool Off! Sorry if this a little late but, it's worth the wait! ...and the thrills of One Minute D&D!